When sleeve length matters, get the ATC Y350LS. 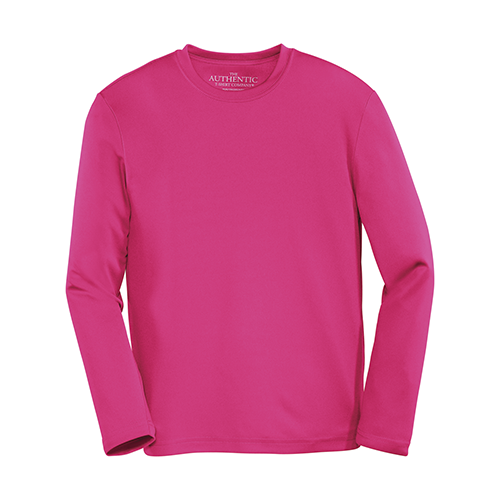 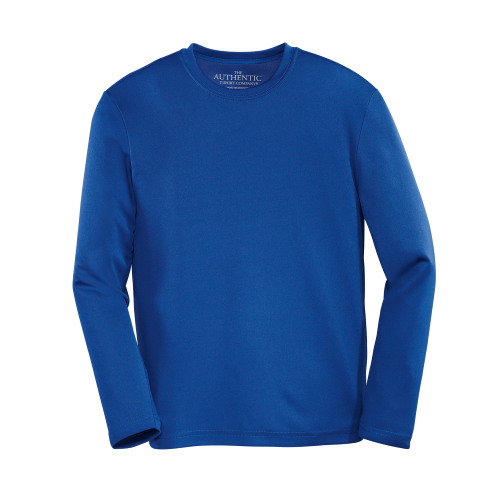 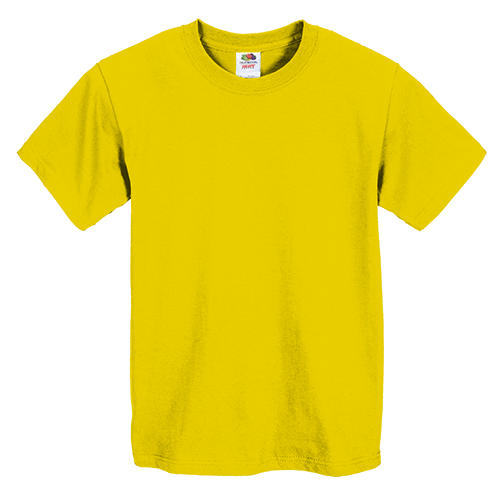 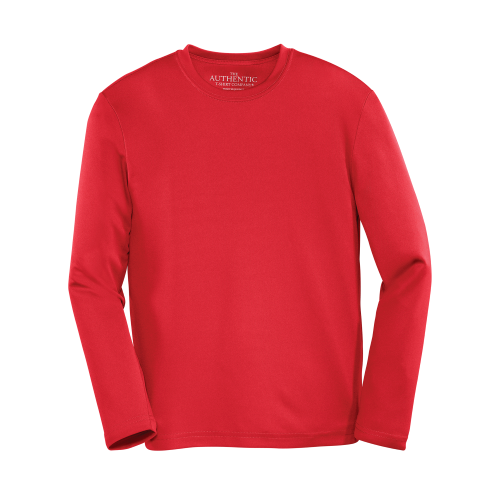 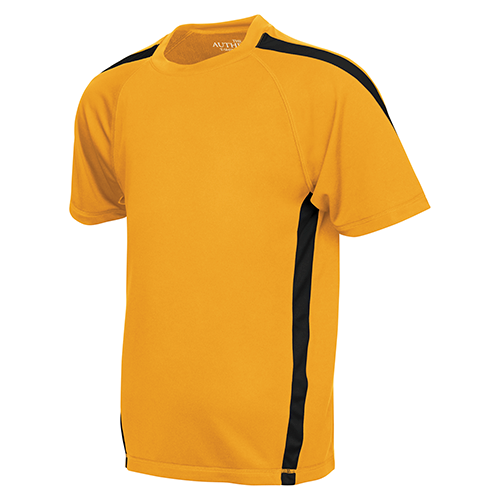 The ATC Y350LS Pro Team Long Sleeve Youth Tee is ideal for your custom branded performance and athletic team wear. 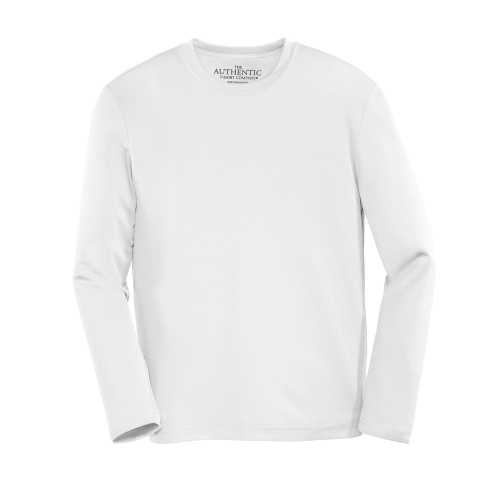 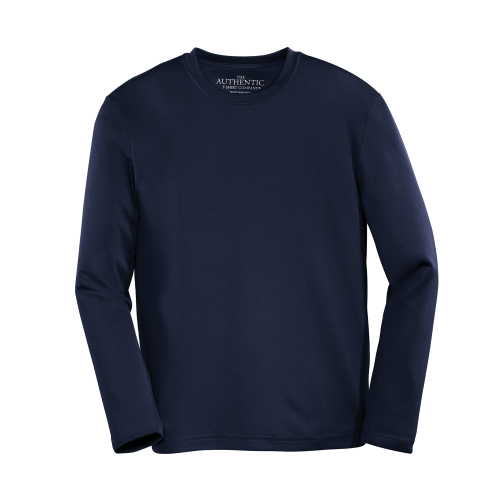 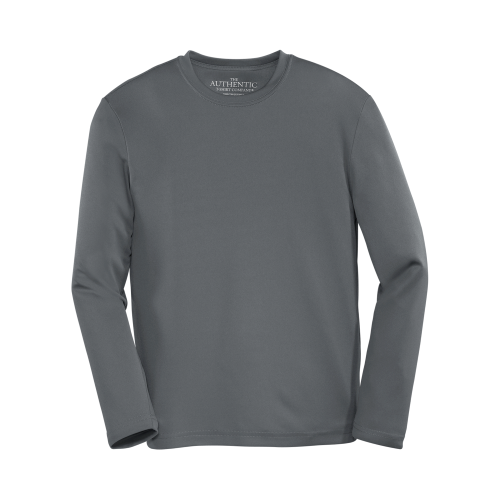 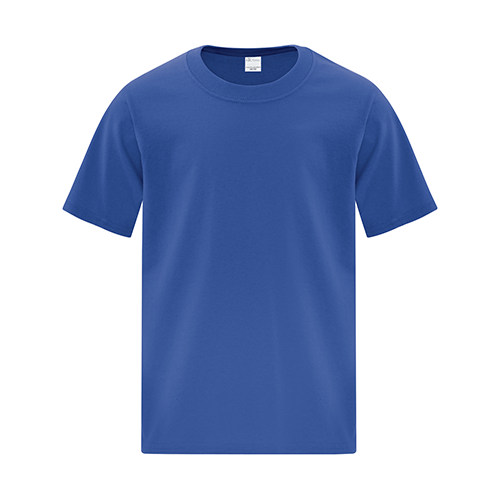 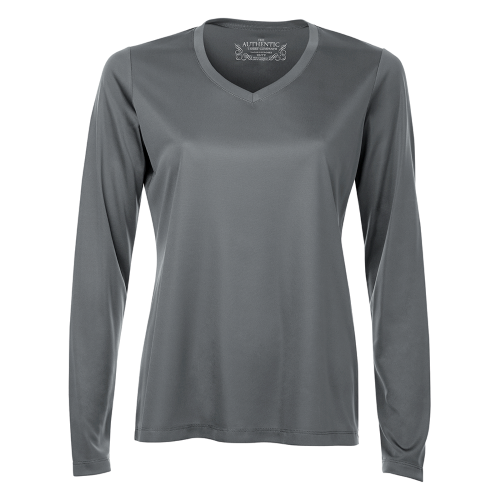 The ATC Y350LS Pro Team Long Sleeve Tee is ideal for your custom designed athletic and team wear.